October is Learning Disabilities Month. As I was thinking about this edition’s message, I pondered what a “learning disabilities month” really means. How does it affect or not affect those with learning disabilities across the lifespan? When you think about it, there are days, weeks and months dedicated to many causes, all of which are important to many people and communities. What makes October – Learning Disabilities Month – stand out? • Learning disabilities are universally understood and effectively addressed. The mission statement emulates the vision providing each of us with a strong, coordinated direction. 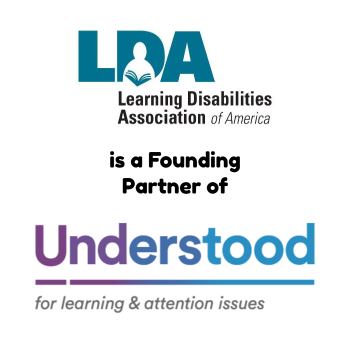 LDA’s mission is to create opportunities for success for all individuals affected by learning disabilities and to reduce the incidence of learning disabilities in future generations. What if I could play a small part in affecting a positive movement in the LDA of America vision and mission? Moreover, if I could, how would I do it? Perhaps that is the foundational element of having a month dedicated to learning disabilities. I am reminded about the “ice-bucket” challenge in support of ALS/Lou Gehrig’s Disease, which has taken hold across the country and continues to raise awareness and I ask myself – “What is it that LDA of America can do that will raise awareness in a similar manner?” We are a sleeping giant. One full of research and evidence-based practices, resources, and volunteers who care. What is it that we will do to move the vision and mission of LDA of America forward, not just during the month of October but each and every day, week and month? When I visualize the future for those with learning disabilities, I see a world focused on strengths and attributes. I see individuals, from the tiniest to the oldest actively enjoying life and all it has to offer. Our Marketing and Advertising Committee Chairperson, Beth McGaw, and her committee have provided each of you with a calendar of activities, which when implemented will help to celebrate and highlight October as learning disabilities month. 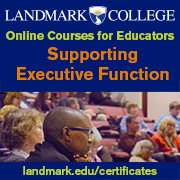 The content ranges from videos and webinars to articles and success stories. There will be a suggested app for each weekday of the month with information presented focusing on our constituents – parents, educators, adults and professionals. At the end of October, I truly know that each of us will have done something – no matter how small or big – that heightens the awareness of those who are unaware. 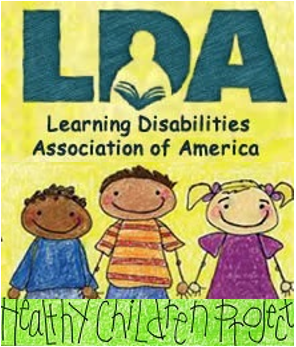 My goal is every day to interact through social media, email and face-to-face with people and ask what they know about learning disabilities and if they are aware of the resources of LDA of America and my affiliate in Washington state. What is your goal? Thanks for all you give – know that you are much appreciated. Nancie Payne, Ph.D., in addition to being a former secondary reading teacher, has served LDA of America in various capacities including the Executive Board and Treasurer, Board of Directors, Professional Advisory Board, Adult Topics Committee Chairperson, Program Committee Chairperson and Co-Chairperson. 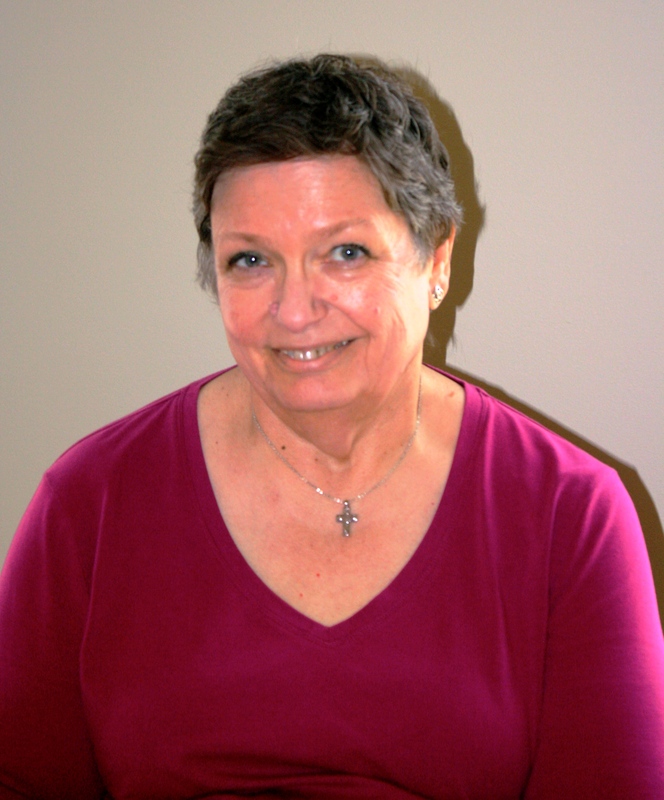 She has significant experience serving on Washington state and Northwest regional boards. She is currently CEO/President of Payne & Associates, Inc. assisting children and adults with non-apparent disabilities and providing professional development throughout the United States and Canada.